Today Square Enix has revealed the extended trailer for Kingdom Hearts 3, new screenshots, and the official box art for Kingdom Hearts III. 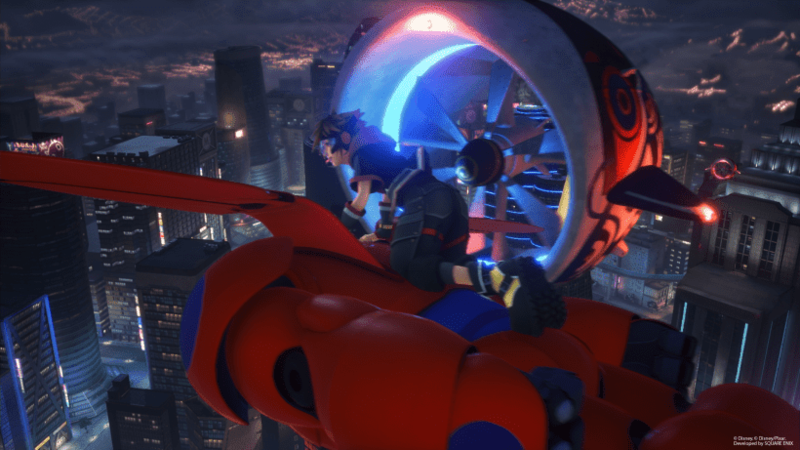 Here’s the extended version of the TGS 2018 trailer. 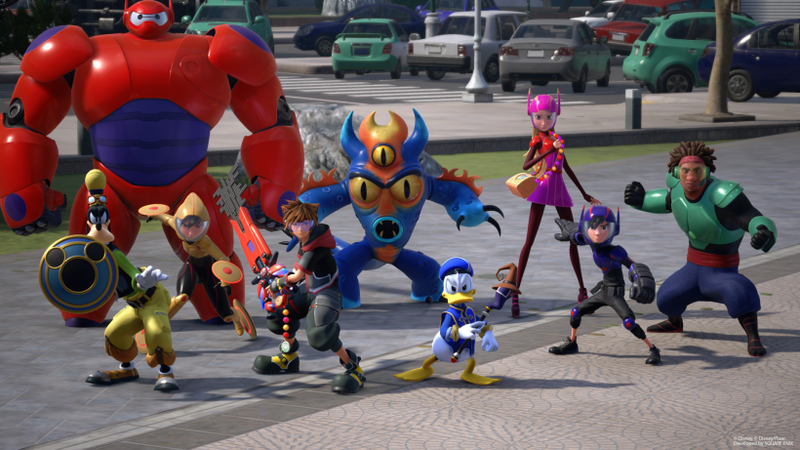 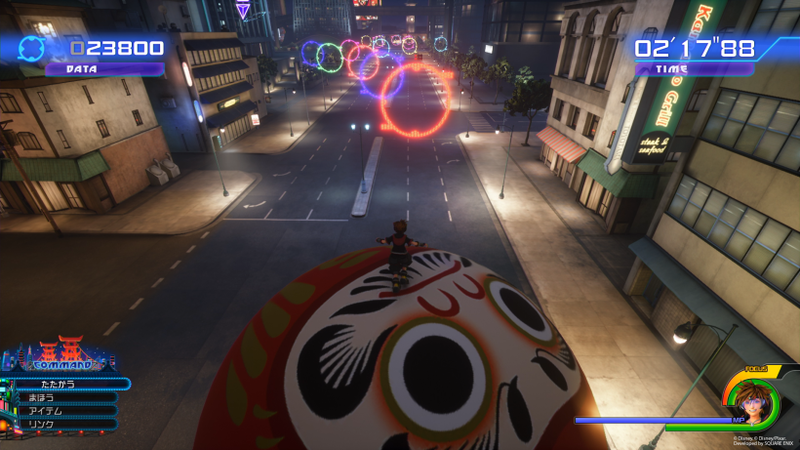 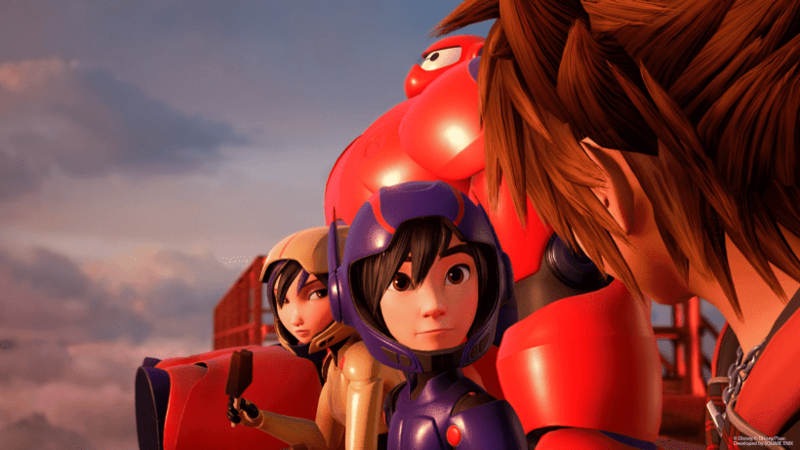 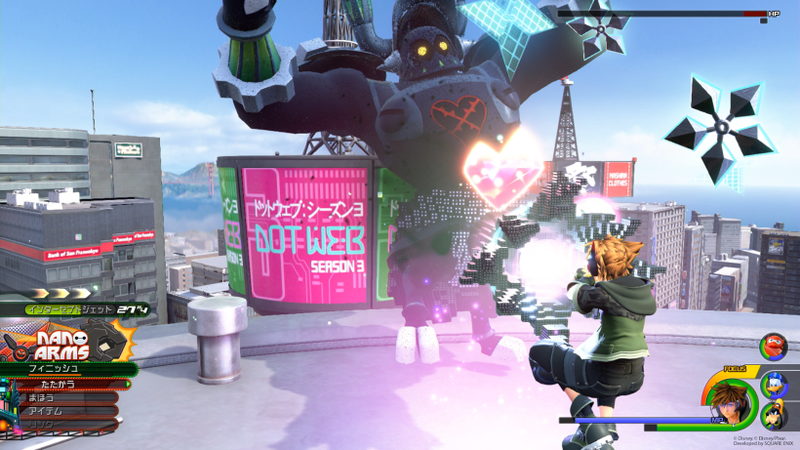 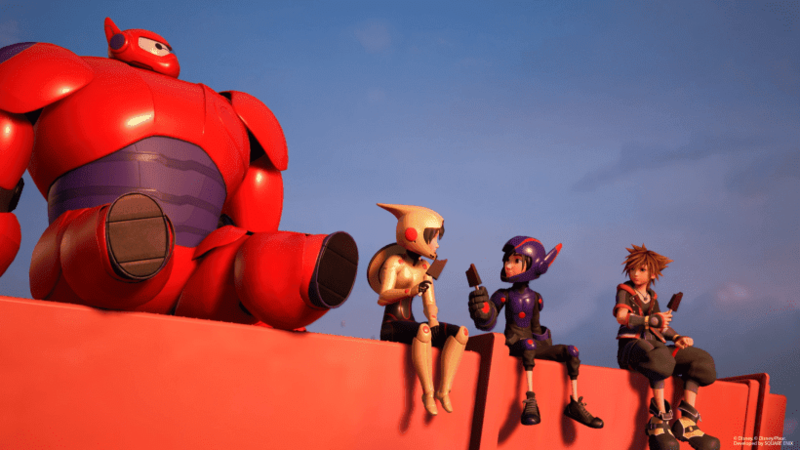 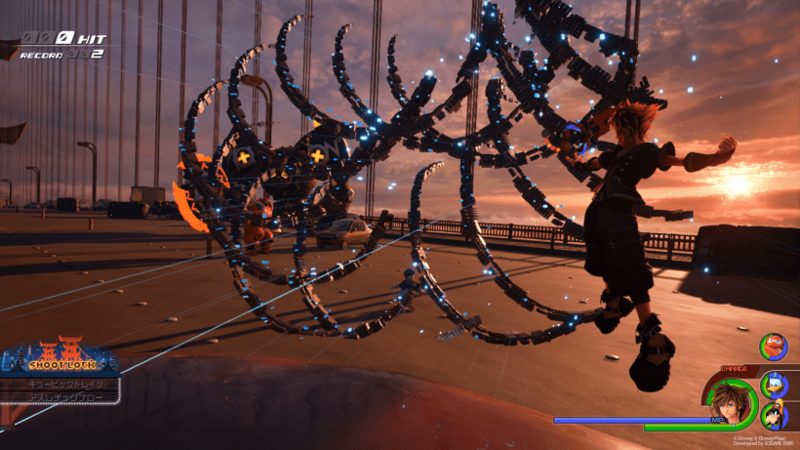 It is mostly focused on the Big Hero 6 world that will be a part of Kingdom Hearts 3. 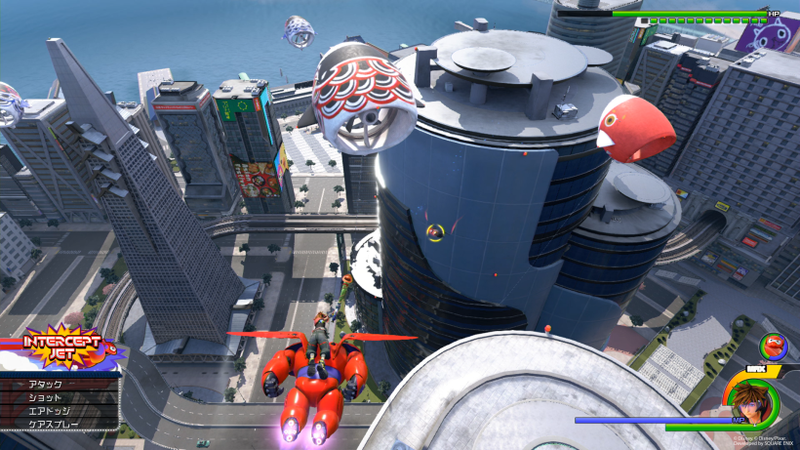 Big Hero 6 world was confirmed quite early in the development but this is the first time we are getting a proper look at it in the game. The trailer also shows off new footage from the Disney and Pixar worlds of Frozen, Monsters, Inc., Tangled, and Pirates of the Carribean. 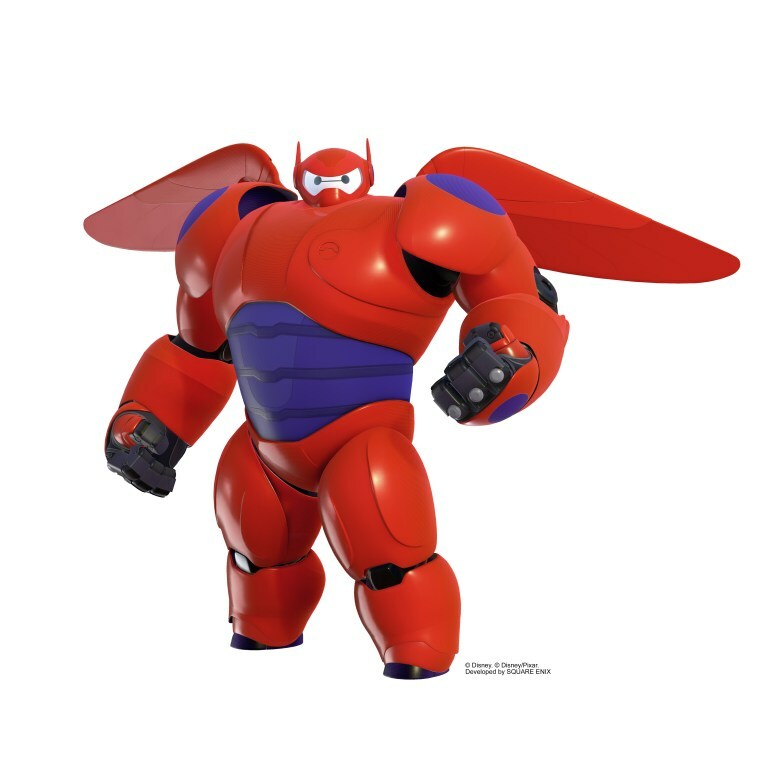 Plus, a fan-favorite character is here! 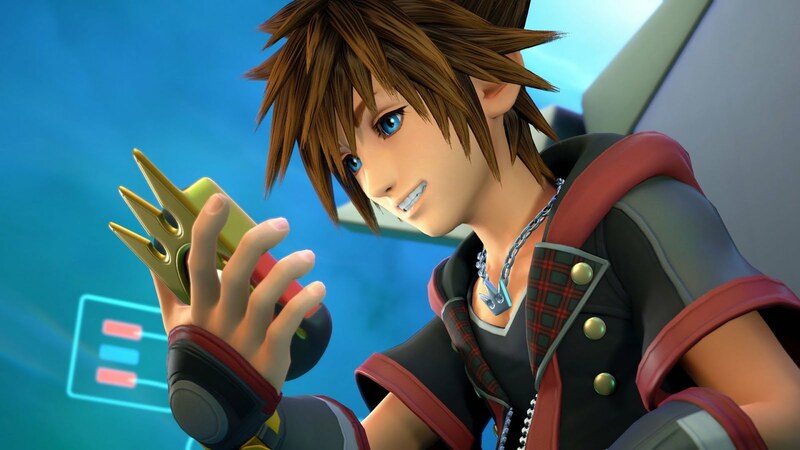 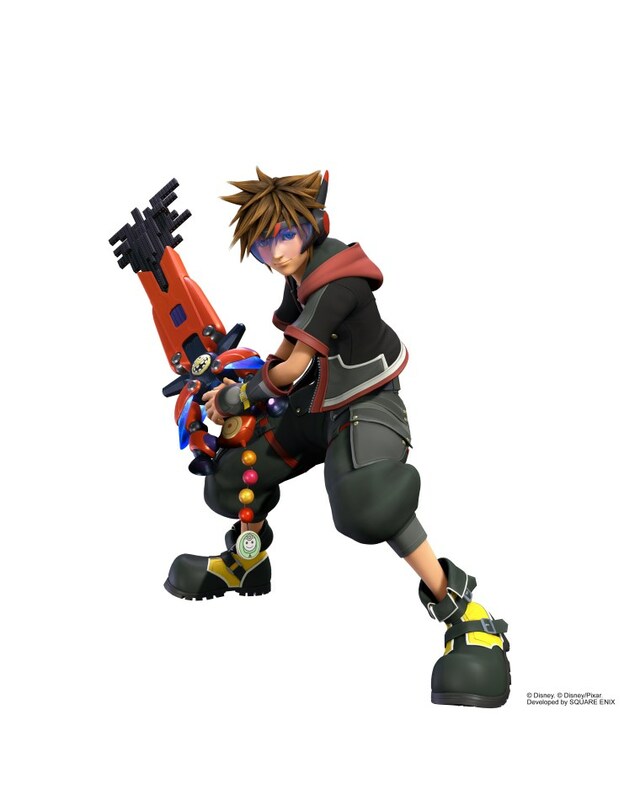 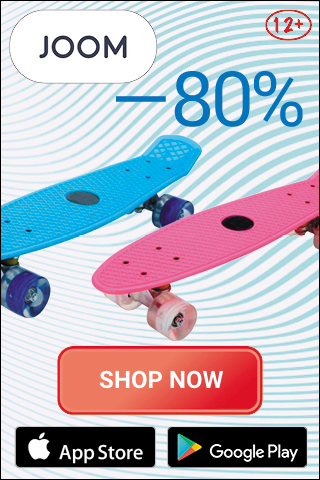 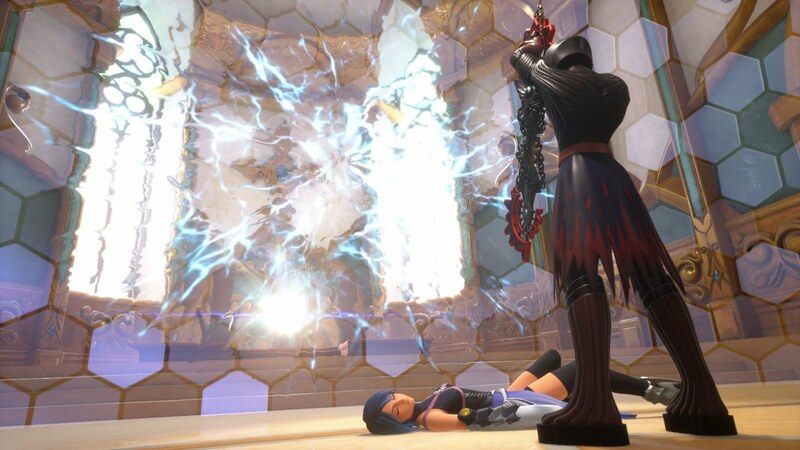 You can also see a new way how Sora will use his Gummiphone. Square Enix has also shared a new key art for the game (below). 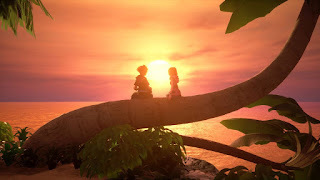 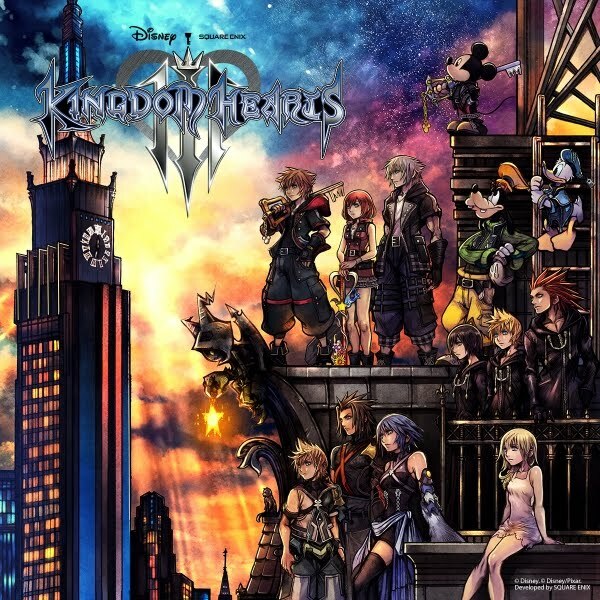 It was created by series director Tetsuya Nomura, and features a number of both Disney and Kingdom Hearts characters. 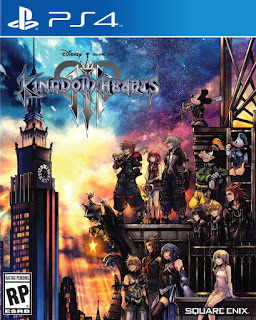 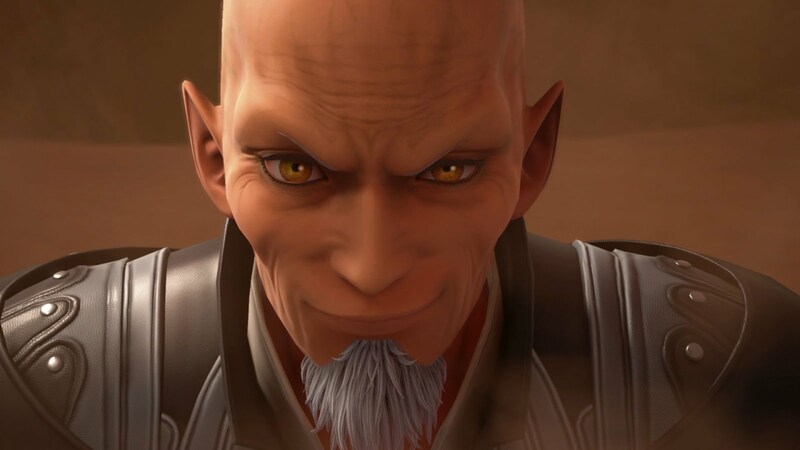 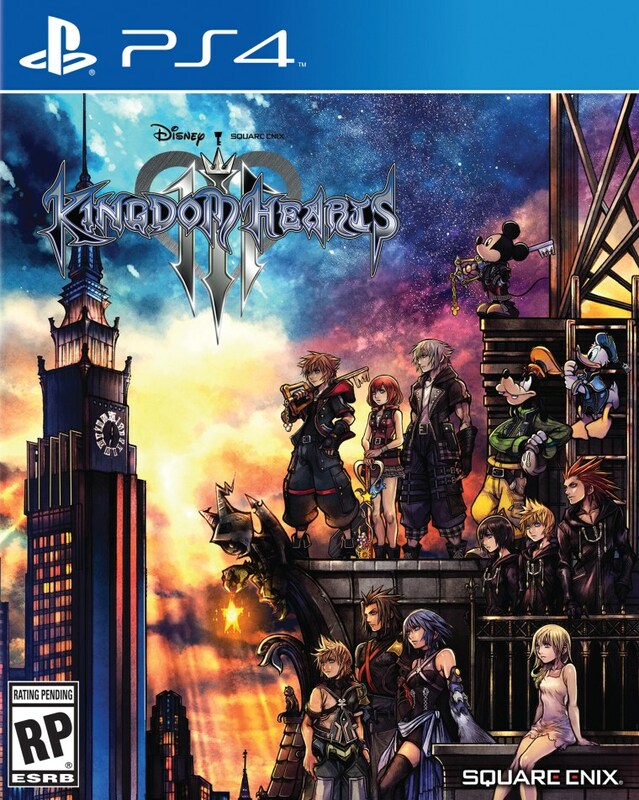 Kingdom Hearts III is set to release in Japan and Asia on January 25, 2019 and in North America and Europe in January 29, 2019 for PlayStation 4 and Xbox One. 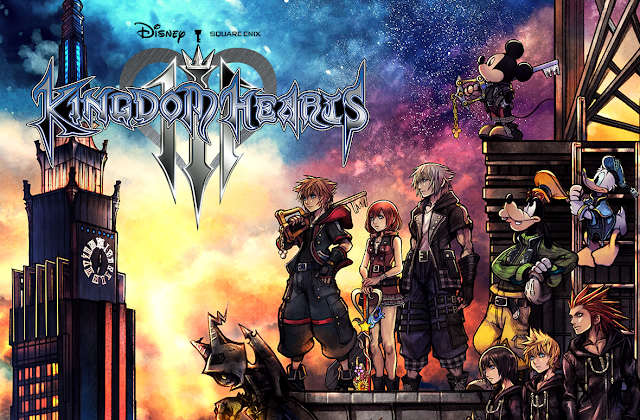 The game will be developed and published by Square Enix.